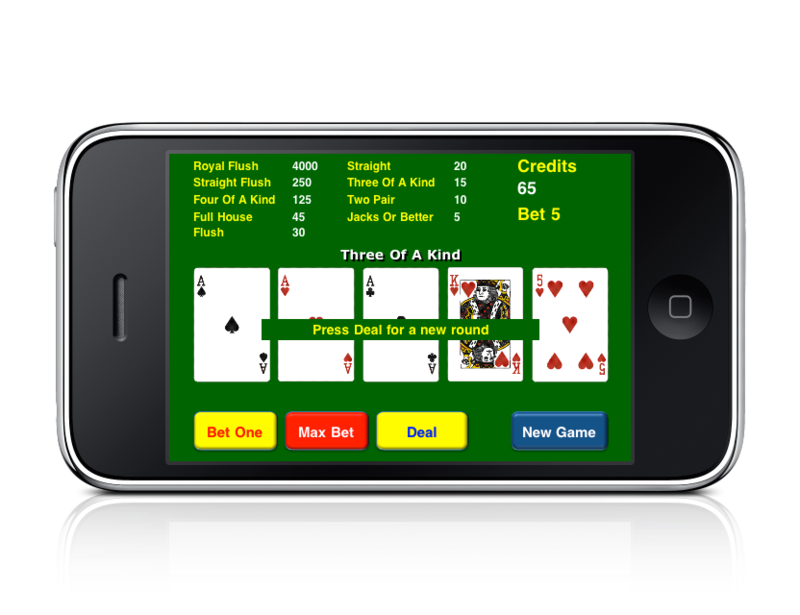 Poker Fun release 1.1 (only compatible with iPhone/iPod OS 3.0 and later) has been approved and it is now available for download from the AppStore. With this release we have fixed the bug in application which happens if you hold all of the cards on table. Sorry for inconvenience this bug cause to all of you players. Keep us posted of what you think we can improve or if you think we can add some more interesting features to this game.